There were 3 Jr. 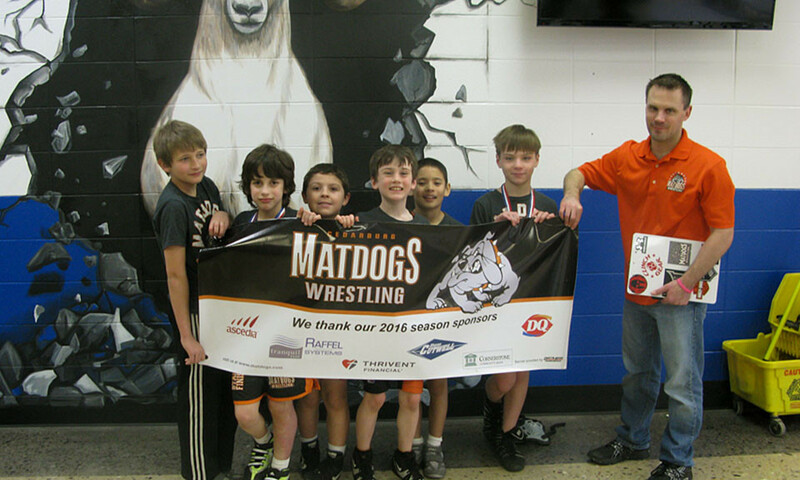 Dogs at the Red Rhino Open in Slinger with Coach Laux. Jonah took 1st, Michael 2nd, William 3rd. Good job! Bryce was at Wilmot and took 3rd.